The OMEGA OM489B16 Counterbore, 15/32'' Pilot is one of thousands of quality tooling products available from MRO Tools. Please browse Counterbores - Pilots for tools similar to the OMEGA OM489B16 Counterbore, 15/32'' Pilot. OMEGA OM489B16 Counterbore, 15/32'' Pilot description summary: OMEGA Aircraft counterbores or spotfacers are used to assure a flat seating surface for fasteners or mating parts that are 90 degree to the axis of the hole. 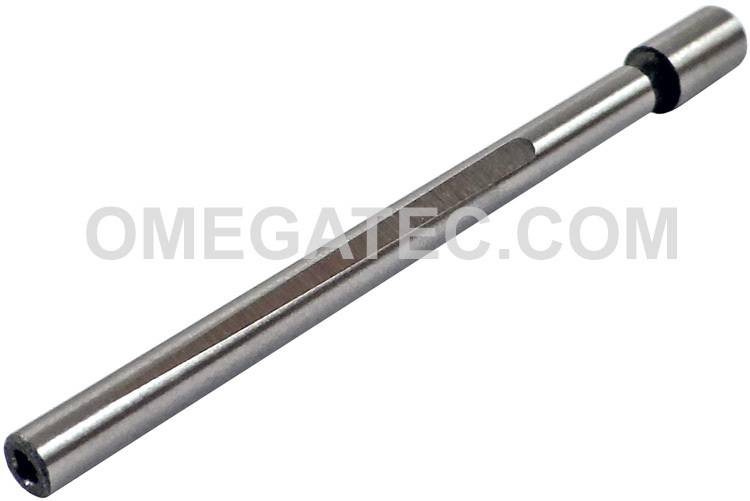 Pilot Diameter: 15/32'' Shank Diameter: 1/8'' Quantity discounts may be available for the OMEGA OM489B16 Counterbore, 15/32'' Pilot. Please contact MRO Tools for details.